I don’t follow London Fashion Week as closely as New York’s but there were a few designers I was eager to see (along with a few new faces to the front row). 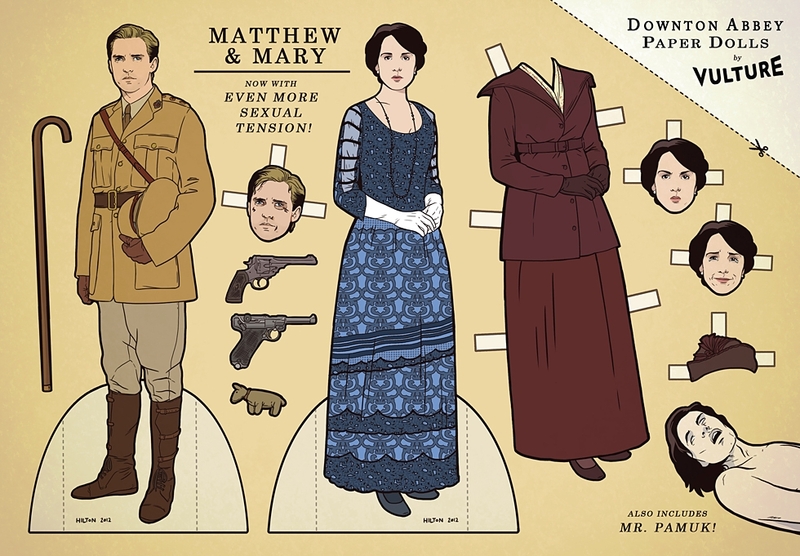 Oh, hey Mary & Edith Crawley! 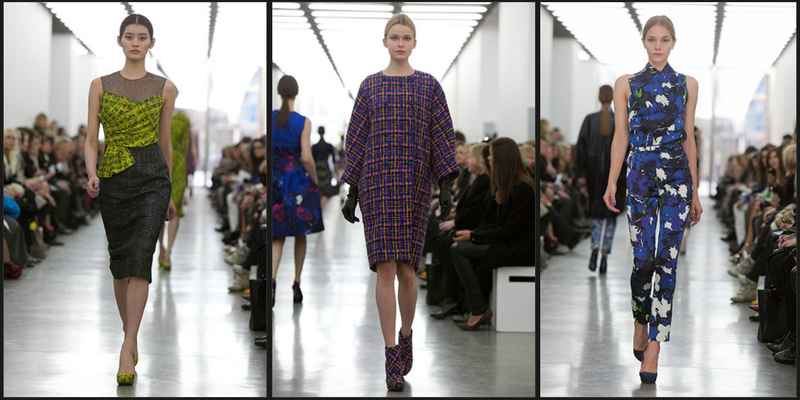 Even though London is known for their drab weather, the clothes were anything but dreary. 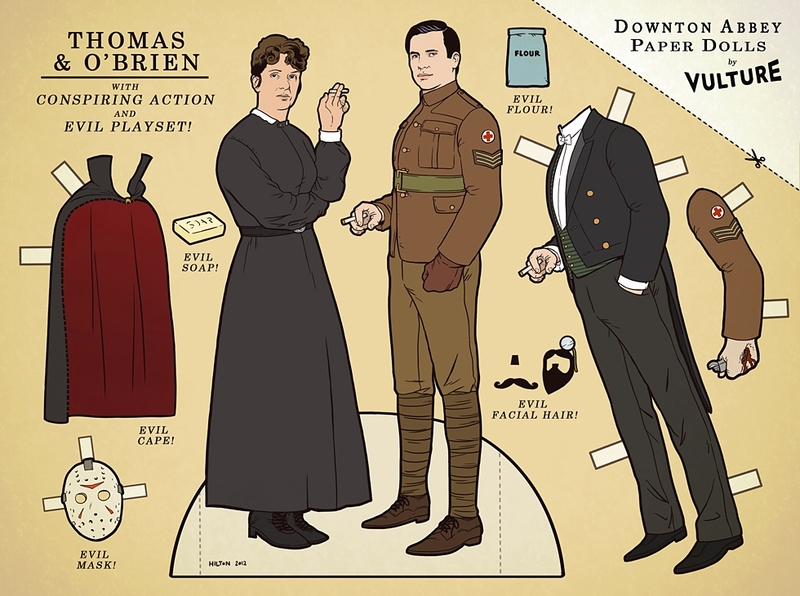 Speaking of Downton Abbey, have you seen the paper dolls floating around the internet? I can’t tell what I love more, dead Pamuk or Thomas’ evil flour. I guess we know what I’ll be doing after work tonight!